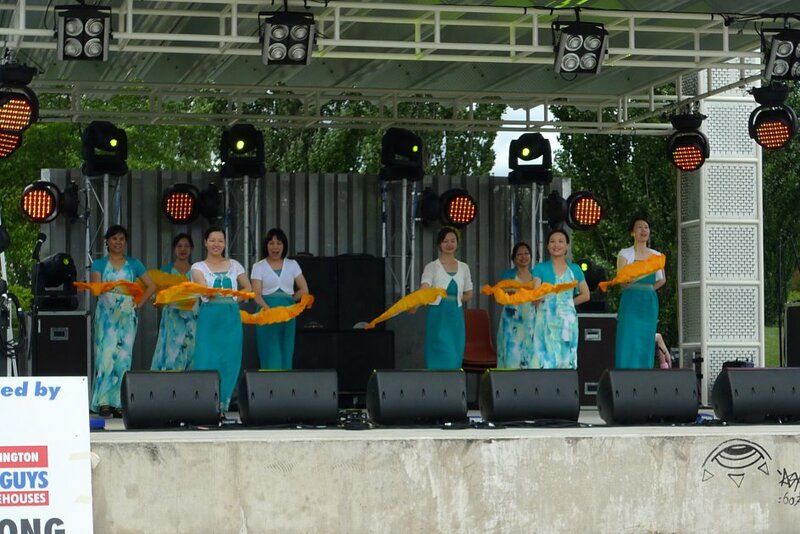 The truth of love is performed by Amy, Carol, Ling, Lynn, Susan, Ting, Wei and Xiuping. 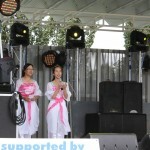 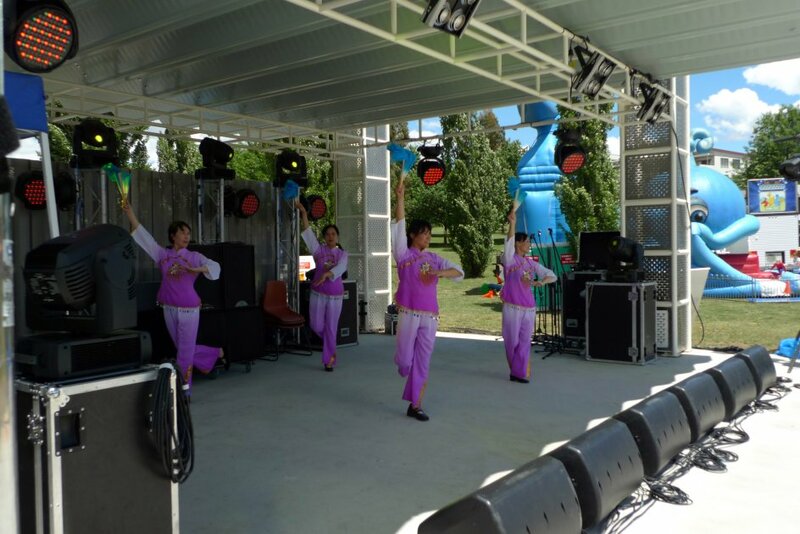 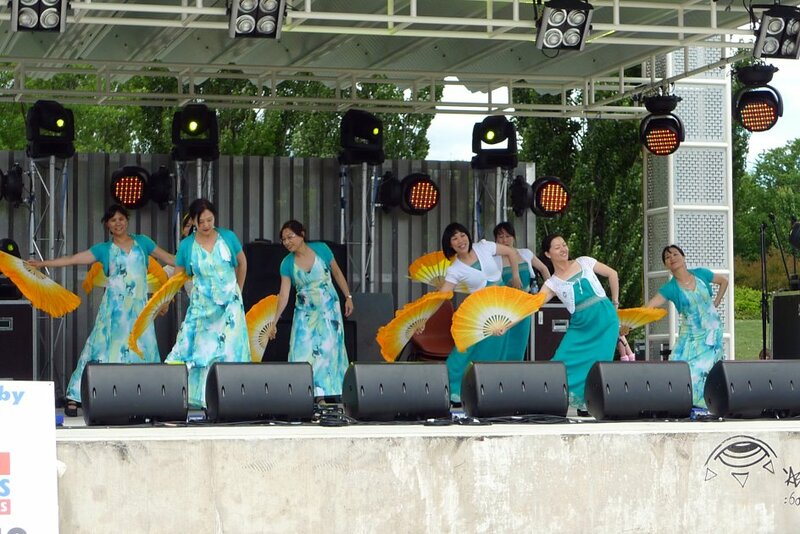 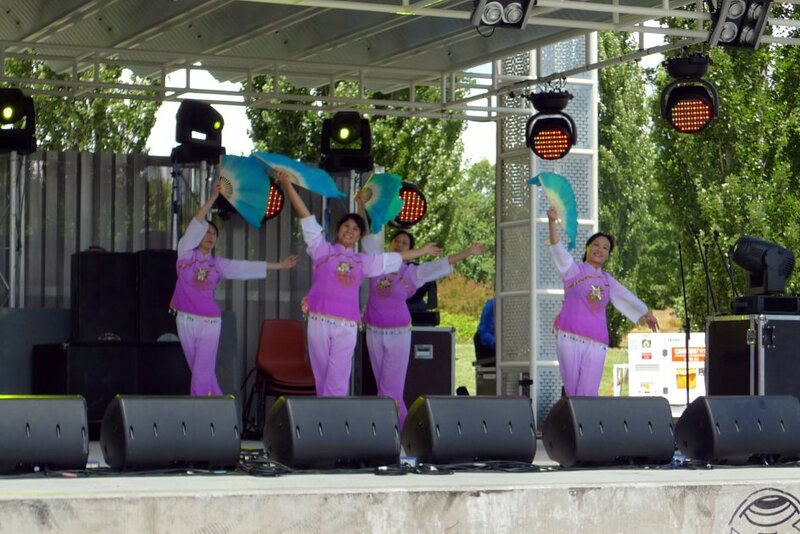 Festival season has started and ACCEPA had their first community involvement in contributing the following five programs at the Tuggeranong Festival 2011 on 26 November 2011. 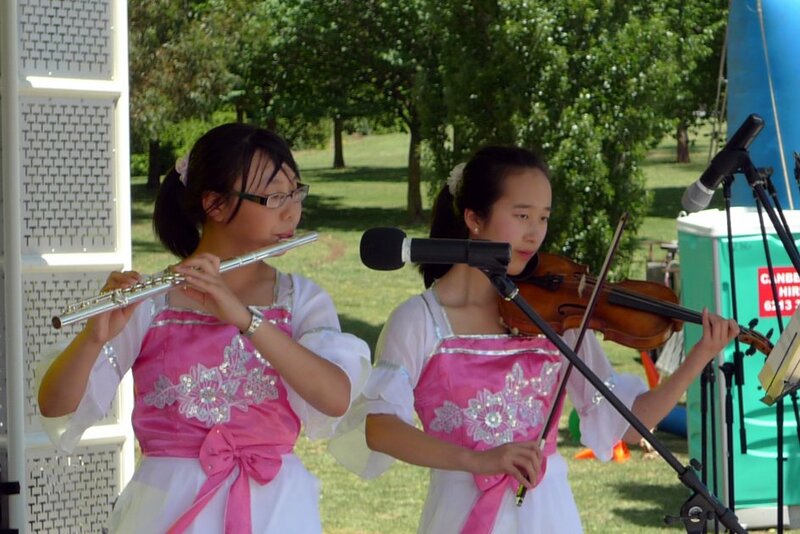 Their elegant and graceful performances won applause and appreciation from audiences.